SS Rajamouli's Baahubali 2: The Conclusion is the biggest hit of all time. Baahubali 2 has become the first Indian film to go past Rs 1000 crore at the box office. After making a mark at the box office, Baahubali 2 also made its presence felt on various top ten year ender list, be it IMDb or Twitter. And now, it has gone a notch higher as it has featured in Rotten Tomatoes annual list of Best Films Off The Radar 2017. Off The Radar here means those films which didn't see a wide release or as Rotten Tomatoes puts it, "Might Not Have Played At Your Local Multiplex." 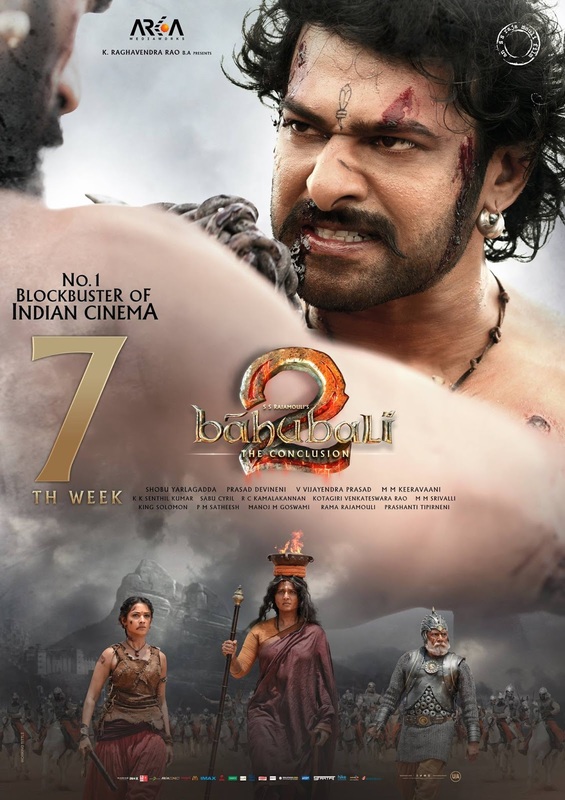 Baahubali 2: The Conclusion plays like a shotgun wedding between Ben Hur and Kung Fu Hustle, seasoned with bits of Shakespeare, Kurosawa, and Buster Keaton. In other words, it’s a blockbuster that’s both gigantic and lighter than air. The story of The Beginning was as simple as a fairy tale and as resonant as a myth, but with The Conclusion, director S.S. Rajamouli has cranked everything to 11; rarely have action sequences this gravity- (and logic-) defying been captured on film. 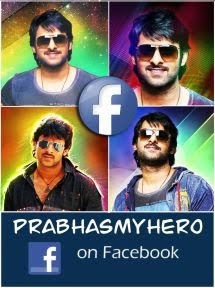 What separates this epic (which was a massive hit in India and within the South Asian diaspora) from its American brethren is its sincerity and optimism: its righteous titular hero (played by Prabhas) and his band of honorable men and women clash with scheming, corrupt bad guys, and it feels alternately old-fashioned and refreshingly bold. It’s the kind of film that reminds us why we love going to the movies. Baahubali 2: The Conclusion possess a 100 percent rating on Rotten Tomaotes.